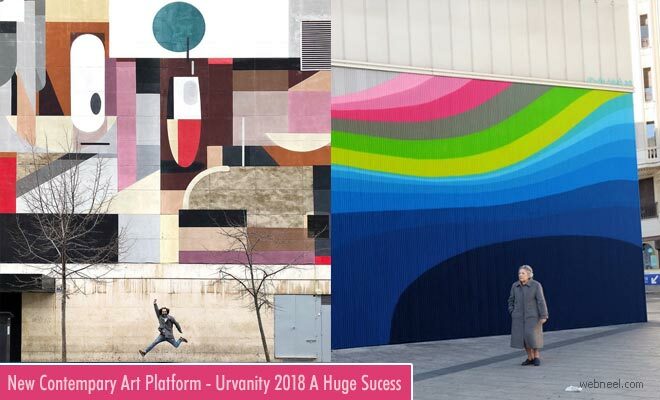 Art Fair Contest : Urvanity 2018 is one of the most happening contemporary art fairs in Spain. The art fair is in it's second year and already it's a whooping success. 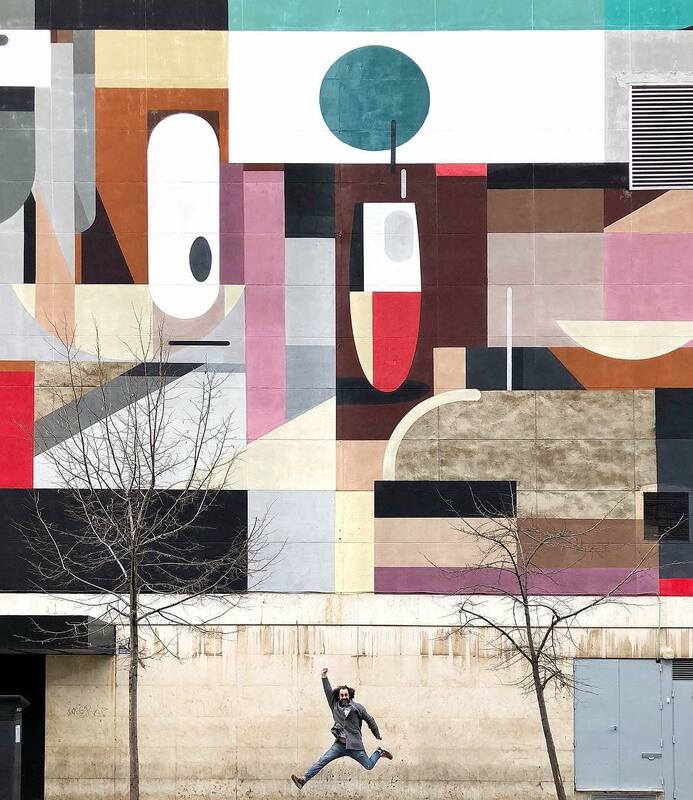 This year we could see lot more participation from Spanish artists exploring the urban contemporary art. Visitors were intrigued by both street art and urban art which was a huge milestone for the artists. 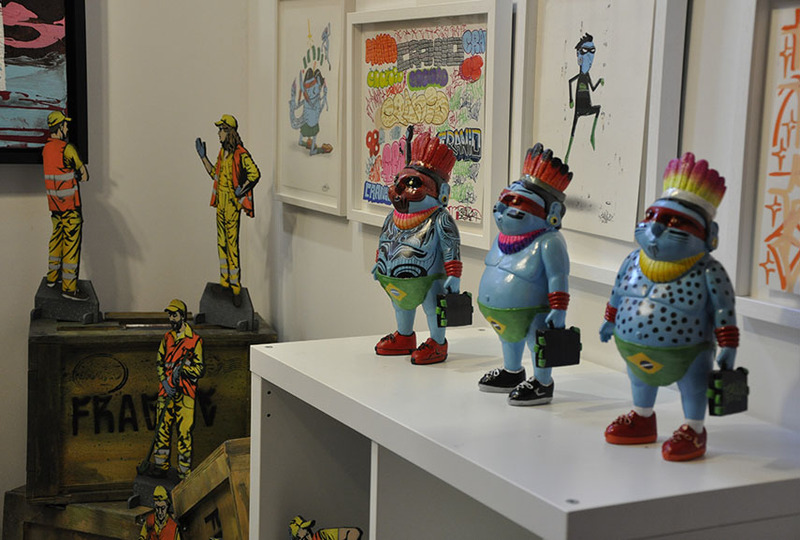 The art fair was a mixture of different techniques, styles which was a scintillating experience for the visitors. Urvanity 2018 had plenty of garden art installations, large murals, workshops, debate, music and after parties which was really thrilling. According to Urvanity,"It is manifest that for several decades new practices, values and codes have coexisted in the cultural landscape of our cities, occupying a place in the world of contemporary art. The issue is how to tie them together, and this cannot be achieved only by means of an urban art fair. 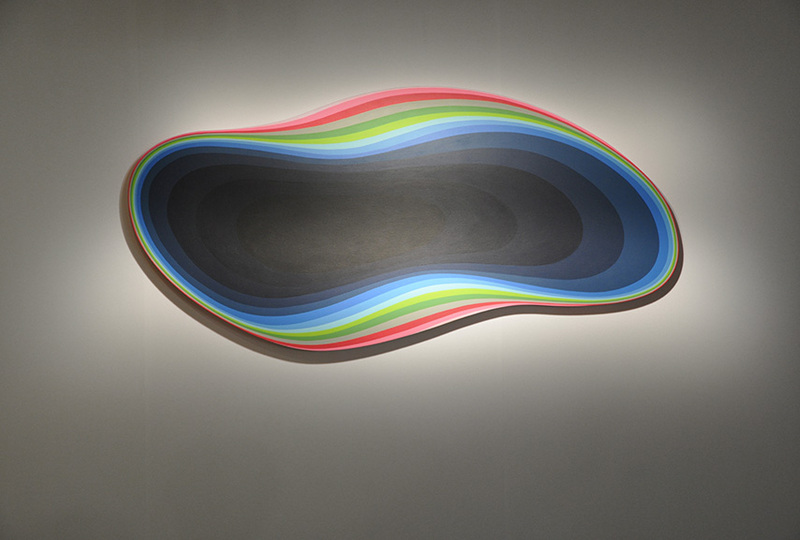 Therefore, Urvanity has been conceived as a platform for a New Contemporary Art". 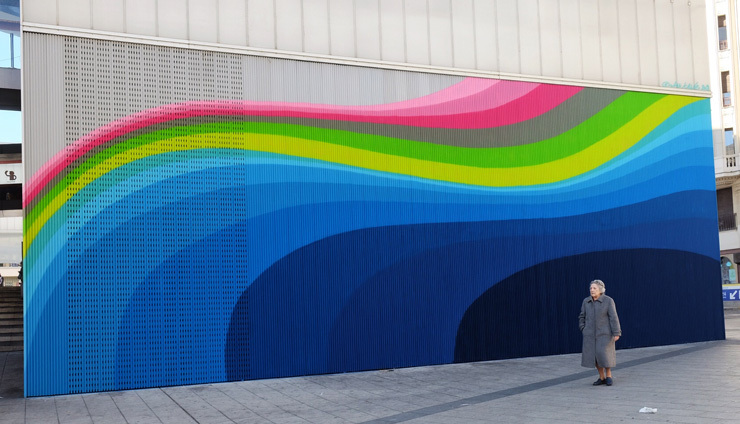 The Tuenti Urban Art Project and Urvanity have joined hands together for supporting urban art with an international exposure amongst emerging and professional artists. In 2017, there was a call for young artists to showcase their talents and the winners were allowed to exhibit their works in Urvanity 2018. The winners were Alexey Luka, Cranio, Jan Kalab, Jana & Js. You can see their works above.